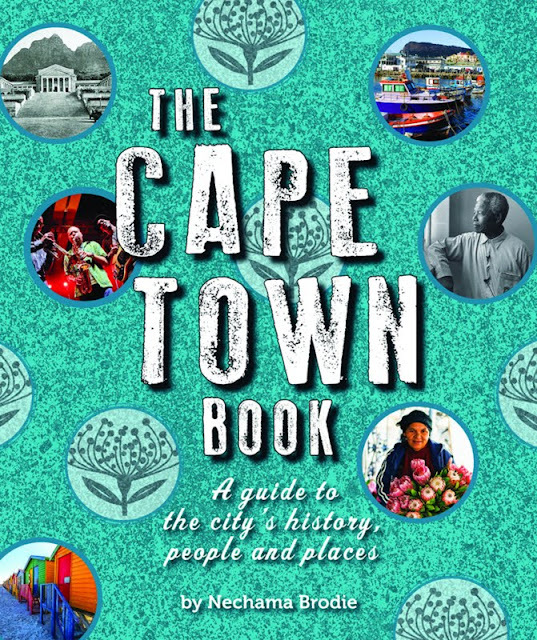 The book’s 14 chapters trace the origins and expansion of Cape Town — from the City Bowl to the southern and coastal suburbs, the vast expanse of the Cape Flats and the sprawling northern areas. Many of the images in the book have never been published before, and are drawn from the archives of museums, universities and public institutions. This beautifully illustrated, information- rich book is the definitive portrait of the wind-blown, contradictory city at the southern tip of Africa that more than three million people call home. In a career spanning nearly two decades, Nechama Brodie has worked as a journalist, magazine editor, publisher and talk-show host, and is the editor and co-author of the best-selling The Joburg Book and Inside Joburg. She is currently completing her MA in journalism, and is head of Training, Research and Information at Africa Check, an independent fact-checking agency.